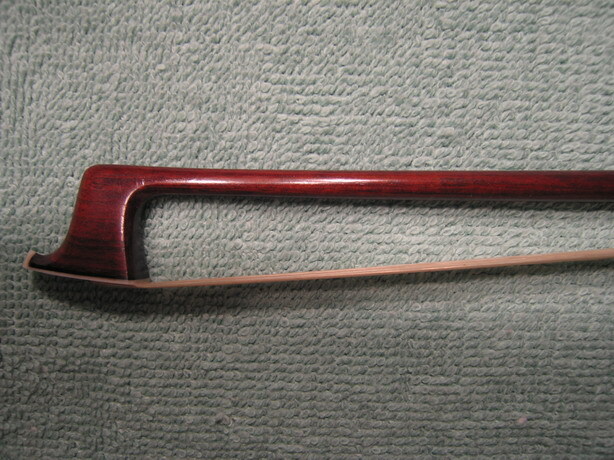 * Round, strong and elastic stick of super fine pernambucco wood. 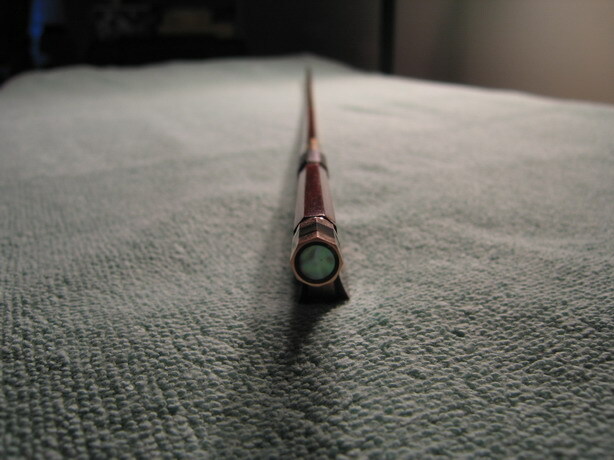 * French pearl eye inlay, Abalone slide and Lizard Skin wrap. 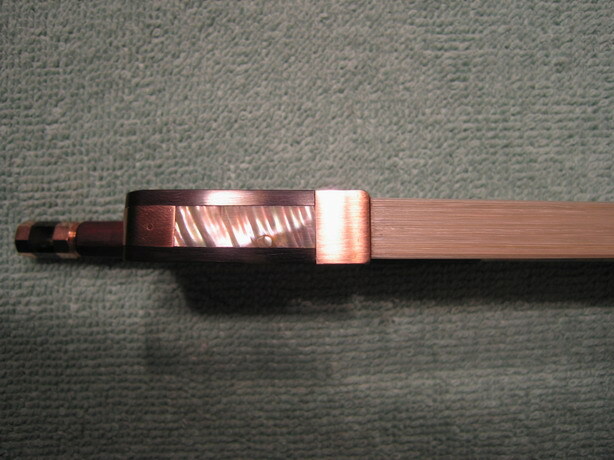 * Three part screw, also made gold. 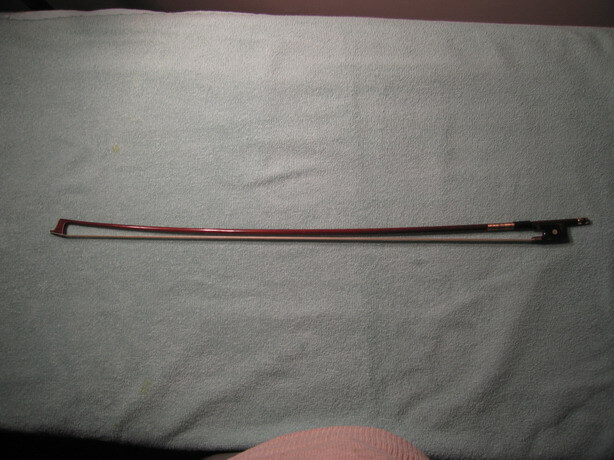 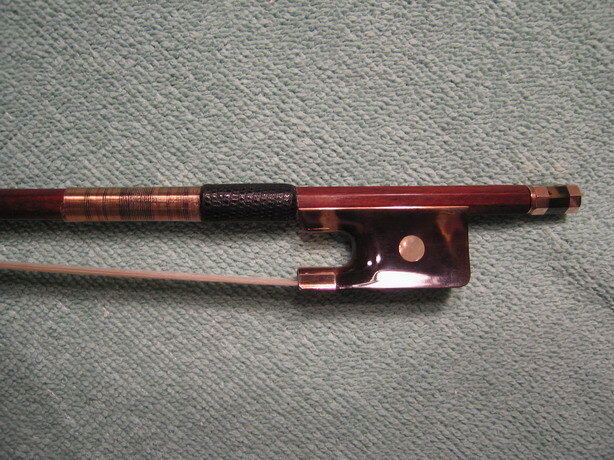 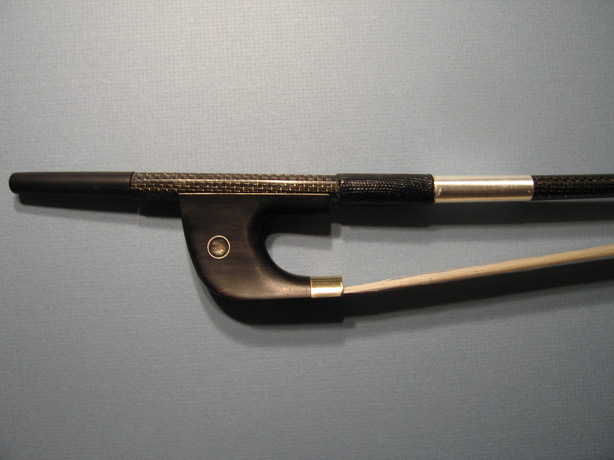 We believe this is one of the best viola bow available.